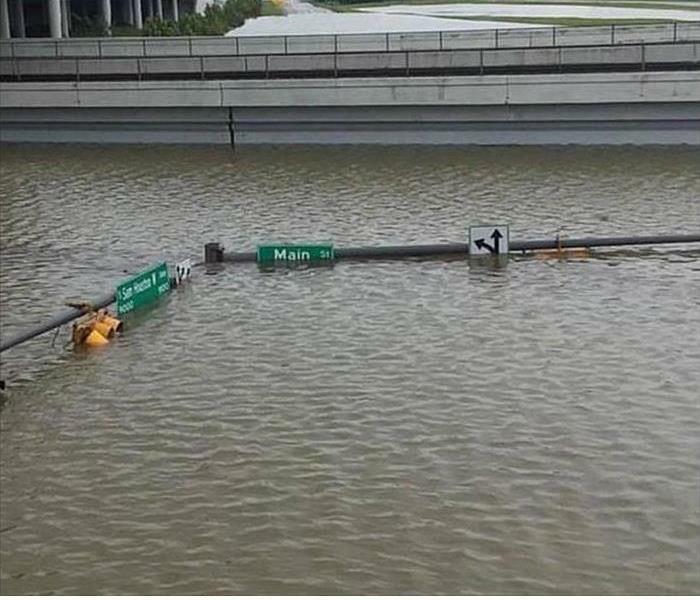 Is Houston A Flood Zone? 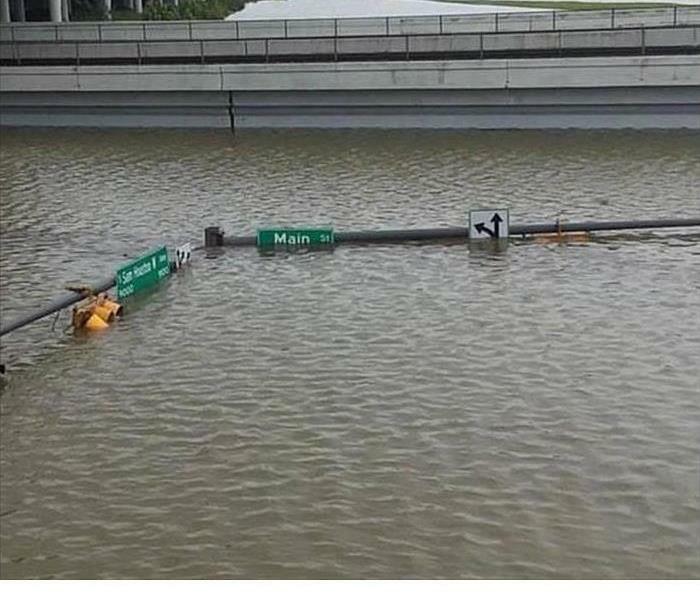 This picture shows how deep floodwaters got along the Sam Houston Tollway. No wonder people were able to drive boats through the tollbooths! After Hurricane Harvey, thousands of people were sent into a financial panic. Most people did not have flood insurance because their house was not located in what is considered a flood zone. Thanks to FEMA, the Federal Emergency Management Agency, many of these families were able to begin the recovery process. But what now? What does this once every hundred years storm mean for your insurance? You will be surprised. Did the Harvey floodwaters cause over $5,000 in damage to your home? If they did, congratulations, you are now in what is considered to be a flood zone. Even if you have never flooded before this one event was all the insurance companies needed to raise their rates for flood insurance in your area. While it is possible and likely Houston will never experience another Harvey, we can not predict how the rivers and flood zones will change. Hence, causing the caution for all the rise in insurance. There is no easy answer to that question. If you are in a flood zone, many communities will require you to have it. 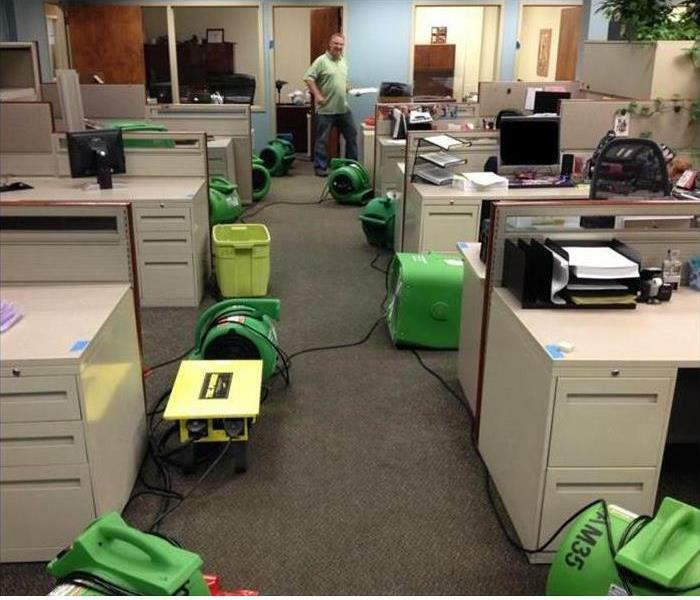 Here at SERVPRO of Friendswood/Pearland, we say "You can never have too much insurance. Better safe than sorry." 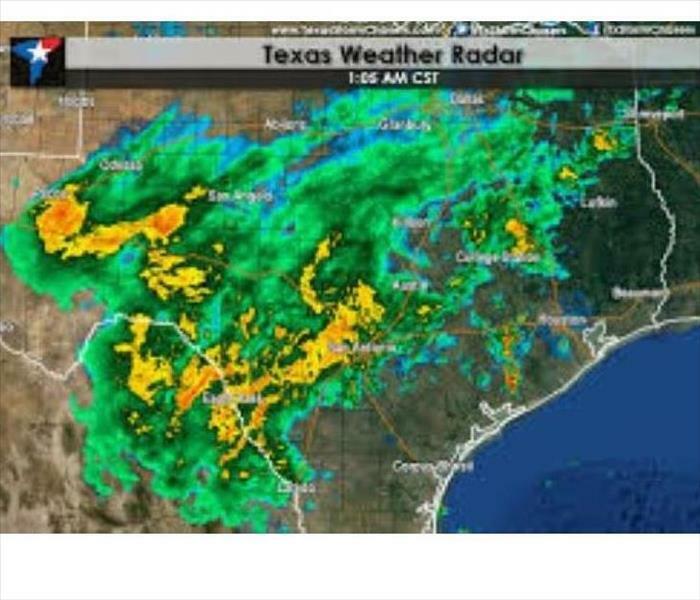 Our recommendation is if you are along the coast or in a flood zone including those formulated after Harvey, purchase flood insurance. If you are outside of a flood zone speak with your agent to calculate the risk and consider putting together an emergency storm fund. If you do deny to purchase flood insurance your agent will need to receive it in writing. Ultimately, the decision is yours. 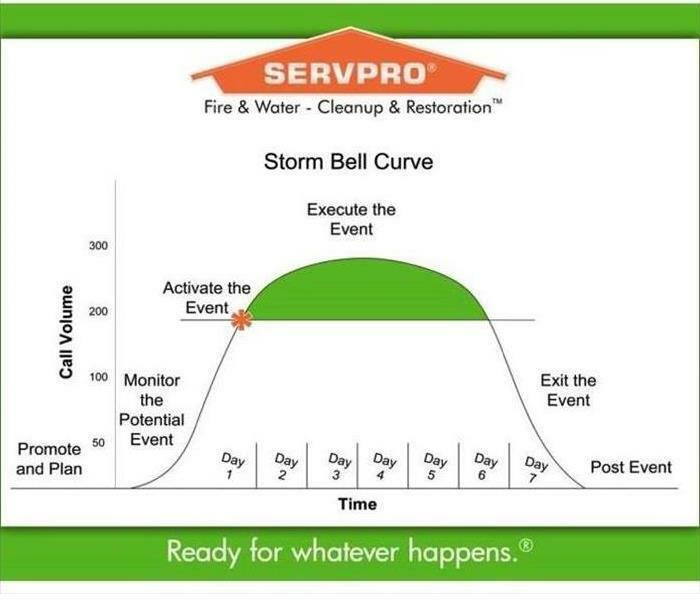 Either way, SERVPRO of Friendswood/Pearland will be ready to take care of you when the next storm hits; And if you do have insurance we are on their vendor list. All you have to do is request us and we will come to take care of you. Experienced a catastrophic weather event? 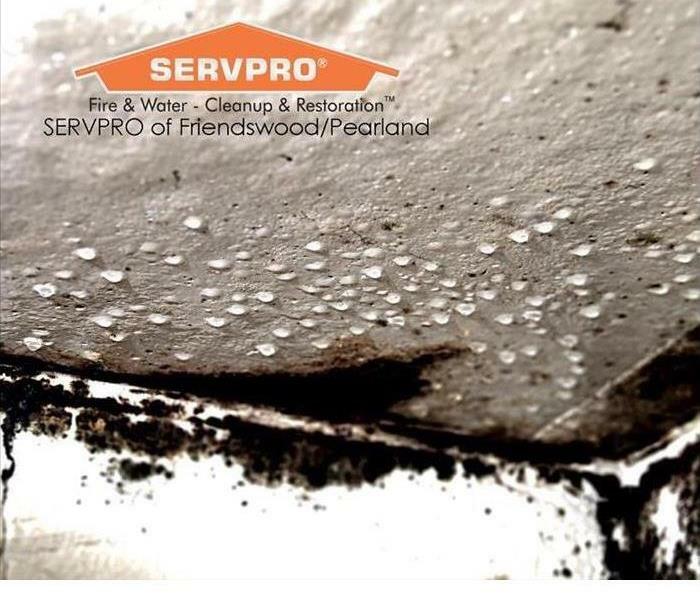 Call us at 281-412-6211. Preparation is the best protection against the dangers of a hurricane. Don’t wait until you hear a hurricane, tornado or thunderstorm of the century is coming. There are plenty of storm preparation checklists and common-sense advice out there for storm preparation. 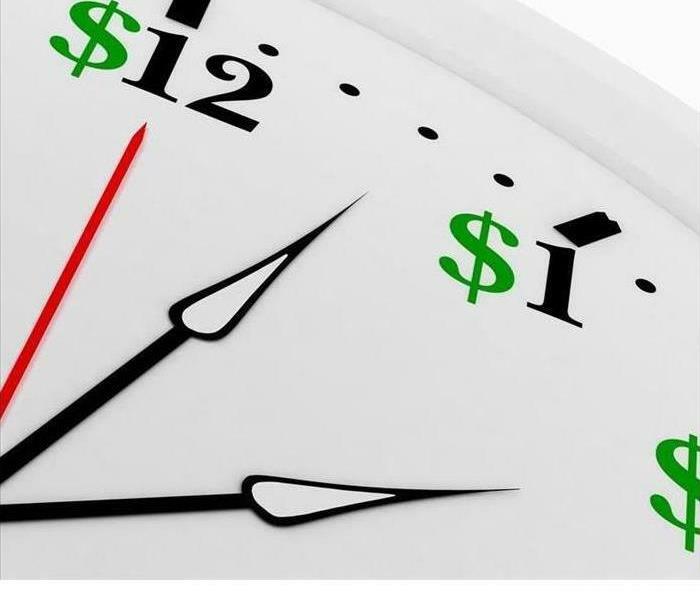 Take care of the things you can now, so you don’t have to be scrambling at the last minute. Candles and batteries if the power goes out. 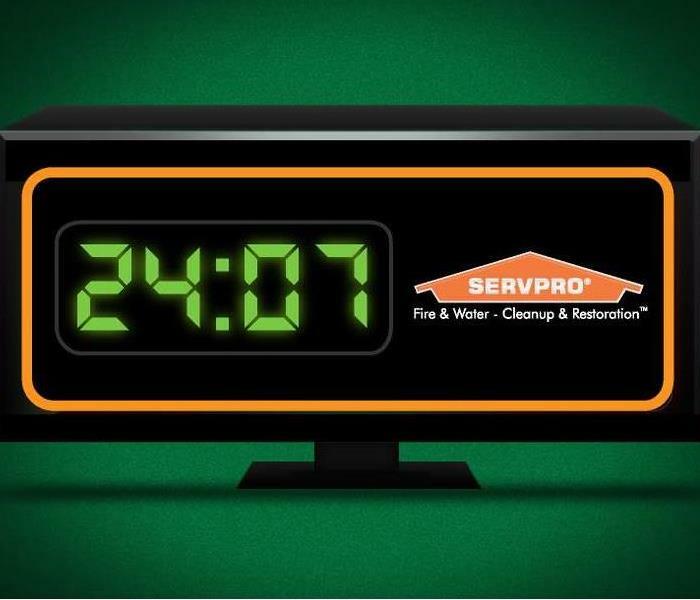 Know that SERVPRO of Friendswood/Pearland is here 24-hours a day to serve you at 281-412-6211. Dealing with Insurance companies can be scary. These are people who do nothing but take your money after all. It is okay. During an emergency, this is what they are here for. This is why you have been paying them for years. They are here to help you in your time of need. Calling them after an emergency is a must. Waiting or worse not calling at all is something you can't afford to do. Before an emergency happens, it is a good idea to have all the information in a place that’s readily available. Reminder: It is your job to mitigate the damage. Meaning you must try and prevent further loss. 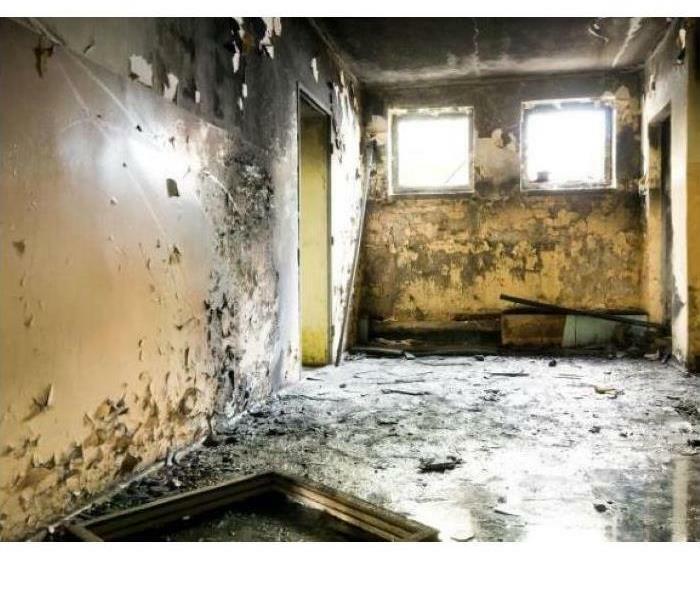 For example, if you have water spraying from a pipe turn off the water and the electricity to affected rooms. 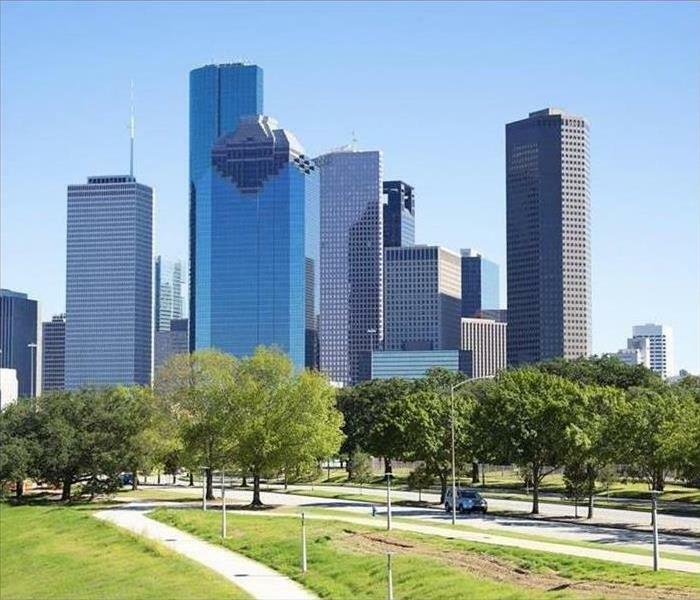 3/15/2019 - Is Houston A Flood Zone?